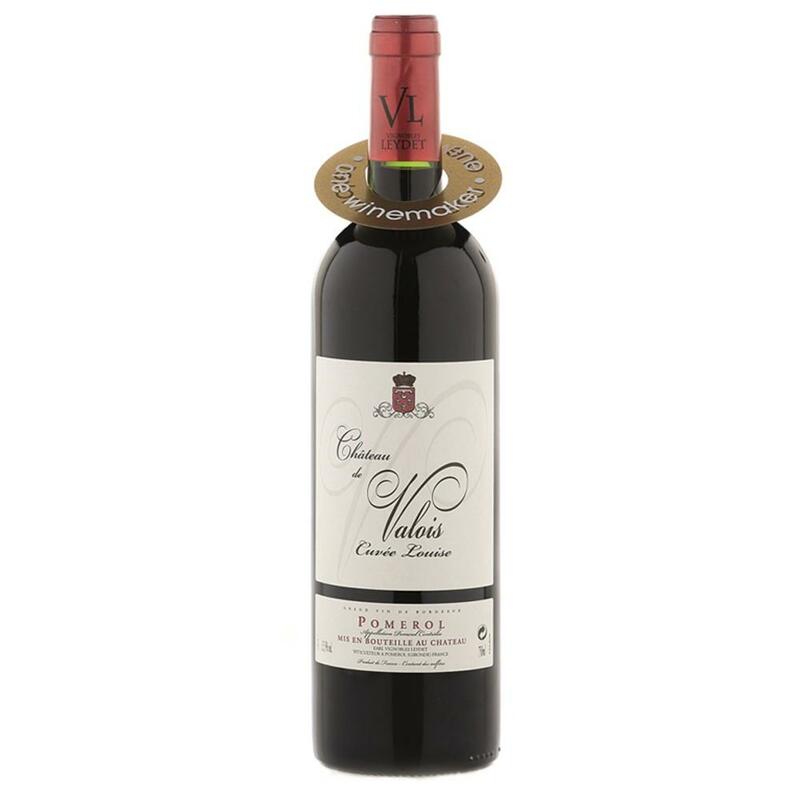 Château De Valois has been a family-owned property since 1862, passed down from generation to generation and extended over time by its various owners. Frédéric Leydet, the owner, seeks to ensure his wines are representative of the terroir and its "characteristics" with regard to the work, the vines, the treatments he uses which are mainly organic treatments, and the work involved in maturing the wines in the barrel. He always aims to avoid masking the qualities of the product harvested on the vine and to always produce wines which are elegant, refined and grapey. He never forgets that when it comes down to it, wine is made from grapes and all the rest is just there to enhance this basic ingredient. There are techniques he uses to enhance it but these techniques must not mask the product itself according to him.